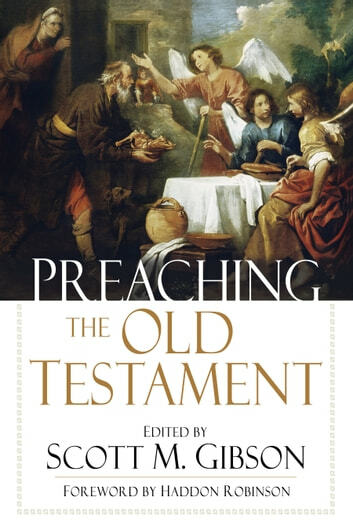 Many pastors find it easier to preach on the New Testament than the Old Testament, with its powerful and often shocking narrative, prophetic warnings and calls to holiness. For many preachers seeking to make the Bible relevant, it's far easier--and safer--to stay out of the woods and plow the well-worn fields of the newer canon. 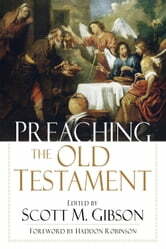 Preaching the Old Testament equips pastors to journey into the forest and find a passion and confidence for preaching on the Old Testament. This book helps them keep up on their Hebrew, understand the themes of the Old Testament, and unpack Jesus' foundational text to take their congregations to a deeper understanding of Christ himself. Should We Use Someone Else's Sermon?